Living proof that some of the best denim in the world is not blue - it's the all new SlateXBlack, straight from Japan. Sometime we find fabric that challenges long held assumptions. 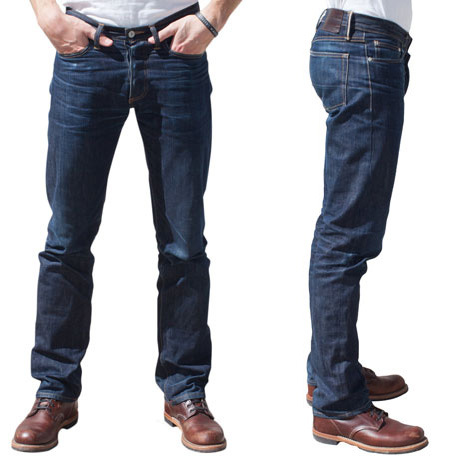 In this case, that assumption is that the sweetest selvedge denim in the world is blue. If we've learned anything through our exploration of the finest denim is that we love discovering something unexpected. Grey denim has continually impressed us, particularly when both warp and weft are expertly crafted and paired. That's what we love about the SlateXBlack. The warp is a deep grey, but a subtle blue cast lends a rich and fresh look. Instead of the typical white weft, this style gets jet black. 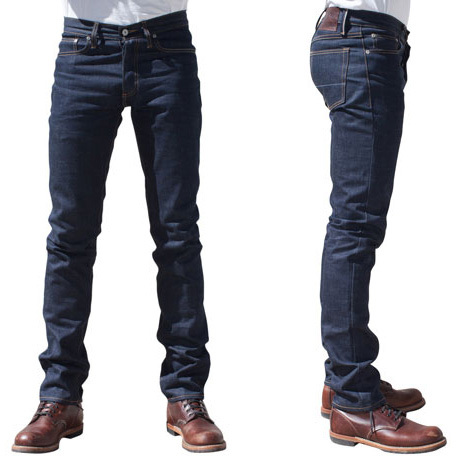 Not only does it look great if you cuff this denim, but it also serves to deepen the overall color of the denim. It's really the perfect companion for the grey warp. 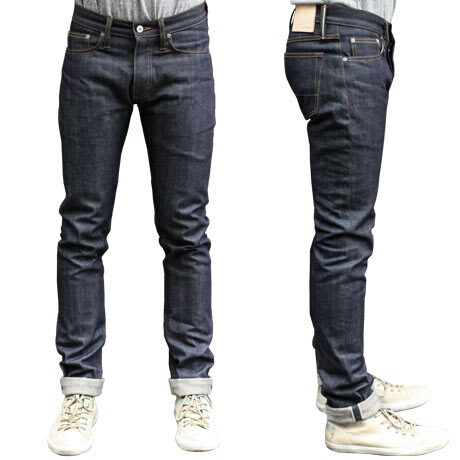 Aside from color you get all the classic raw denim details: solid 13 ounce, a starchy finish and red ID. This is denim done a totally different way.